Professionals and homeowners prefer low-maintenance home siding made of vinyl or polymer over wood, fiber cement, brick or stucco options. Our products feature the beauty of freshly painted or stained wood. 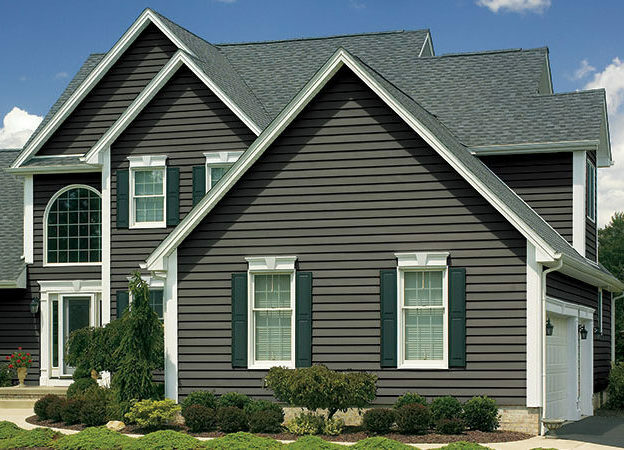 Whether you choose lap siding or vertical siding, you get a beautiful exterior product that’s build to last. Every home siding style is beautiful, durable and easy to maintain — which means you’ll spend more time enjoying your home, and less time working on it. We offer shake style siding and realistic polymer shakes and shingles. Shake siding provides the highly detailed authentic appearance of natural cedar shake and shingle and cedar shake siding. The simple lines and ease of installation have made lap siding the most popular cladding for homes. 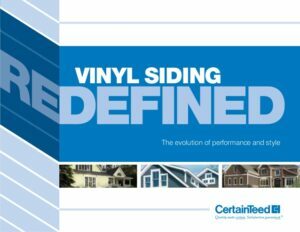 The vinyl siding styles today include many different textures, shadow lines and colors to meet individual preferences. We offer many different traditional lap siding product lines, standard lap panels, Dutch Lap profiles, and smooth or multiple wood grain finish options. Gridiron Guys Construction is family owned and operated. Since our start in 2003, we have grown to become one of Northeast Ohio’s top-rated siding companies . The foundation of our company is built upon exceptional customer service and the quality of our workmanship is held to the highest standards. We are registered with an A+ rating with the Better Business Bureau and 5 star ratings with Home Advisor Pro and Angie’s List. Gridiron Guys is known for our expertise in residential and commercial roofing. Our skilled professionals are trained and certified in many different phases of construction. We guarantee that the quality of the building products used will be of professional grade and installed to manufacturer’s specifications. View our Warranties here.